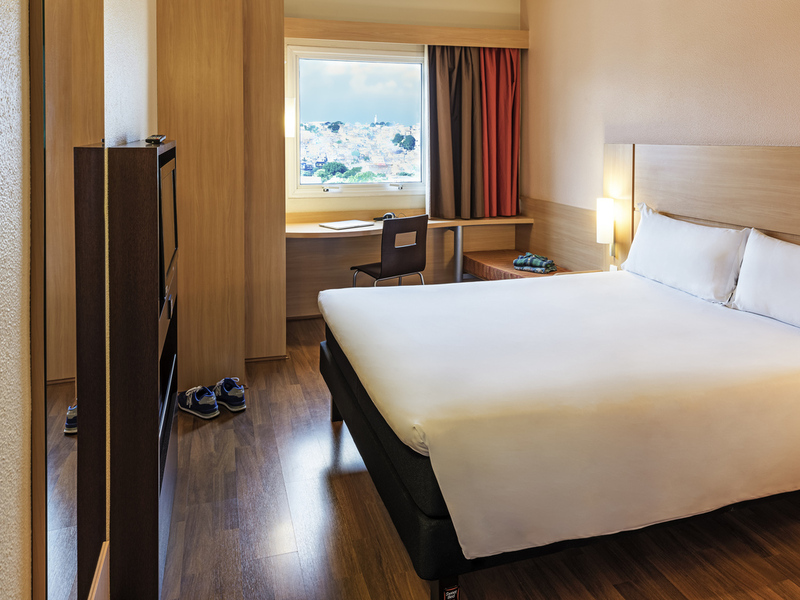 The ibis São Paulo Interlagos hotel offers all the advantages you could want for your trip: an affordable price, high-quality service and a strategic location with easy access to various places in the city. The modern and comfortable rooms feature free WIFI, air conditioning and cable TV with different international programs available. In addition, the restaurant serves a delicious breakfast so you can get your day off to a great start, and the 24-hour bar provides the ideal place to relax.